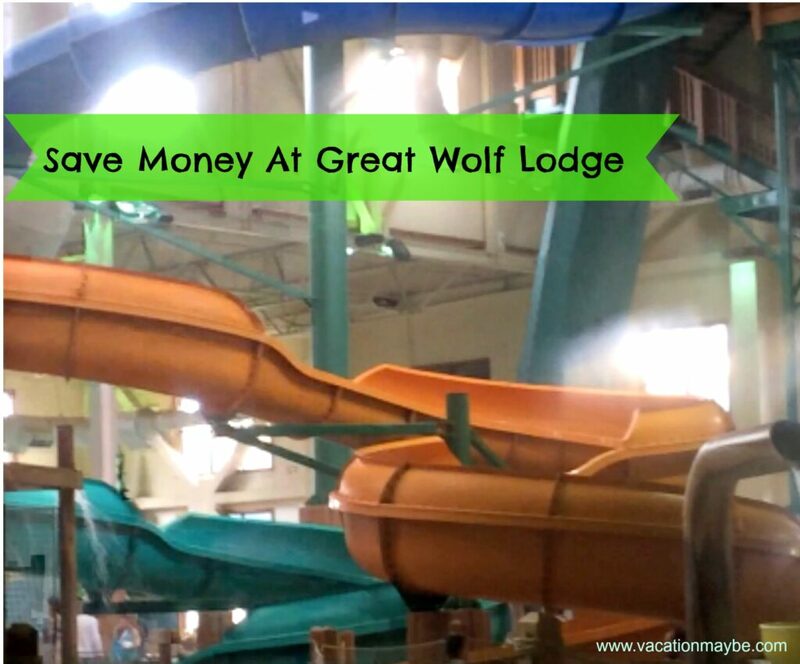 We recently went to Great Wolf Lodge. I was amazed by all the options to charge me they had available. It seems like they had a price for everything and everything had a price. I love their parks. I find that they offer a lot of value for your money and the food is reasonably priced. They allow you to use the park the day you check in and then on the day you check out. The park is well kept and fun for the whole family. 1) Go on an off day. They have their cheapest rates on Sunday- Thursday. We happen to go on Thursday and stayed over Friday. 3) Bring your own food for breakfast and lunch. They have refrigerators in the room. You can bring lunch meat, cereal, yogurt, snacks, muffins, juice boxes. We only went out for dinner and lunch on the day we left. 4) If you kids want to do the wand game buy one wand. Then teach them to take turns.The person that gets to keep the wand was the one that had the best behavior the whole vacation. If there are more than one potential winners then draw a name. 5) Look at all the events they have going on for free and put them in your phone to remind you to show up. This helped the kids to take a break from the slides and do a couple of different included activities. 6) This is my favorite tip on the day you plan to leave pack a bag with the clothes you intend to go home in. Then place them in your car. When it is time to leave run to the car and come back to the resort and take a shower there. 7) Look around the room for money saving offers. I found one for a free shutterfly book! 8) Get there early to make sure you have as much time as possible to enjoy the park. 9) You can go off site for dinner and there were plenty of inexpensive choices within a quick drive. 10) Give each child a budget. This will teach them they can’t have every thing and help them to make good choices.